If you are looking for a challenge, Then Mera Peak Climbing is the perfect choice. 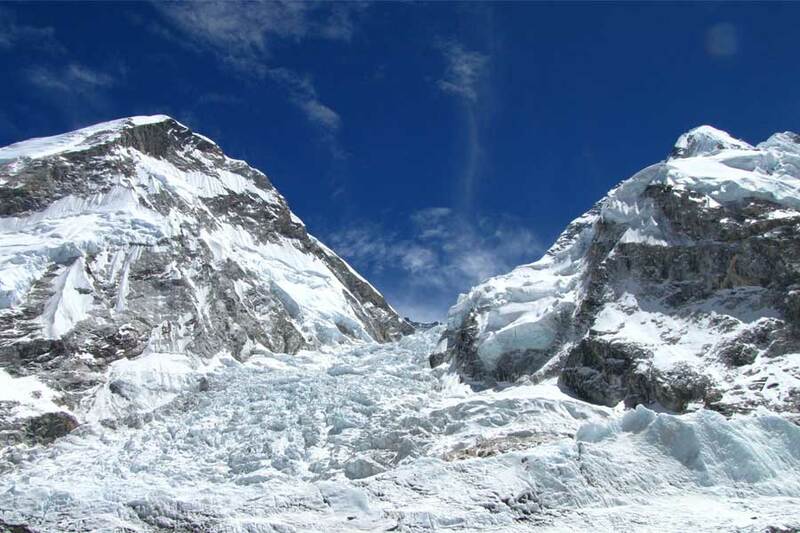 This expedition offers you the best trekking and climbing experience that Nepal has to offer. Set in magnificent high mountain scenery, Mera offer to give a spectacular panoramic view of the Himalayas. 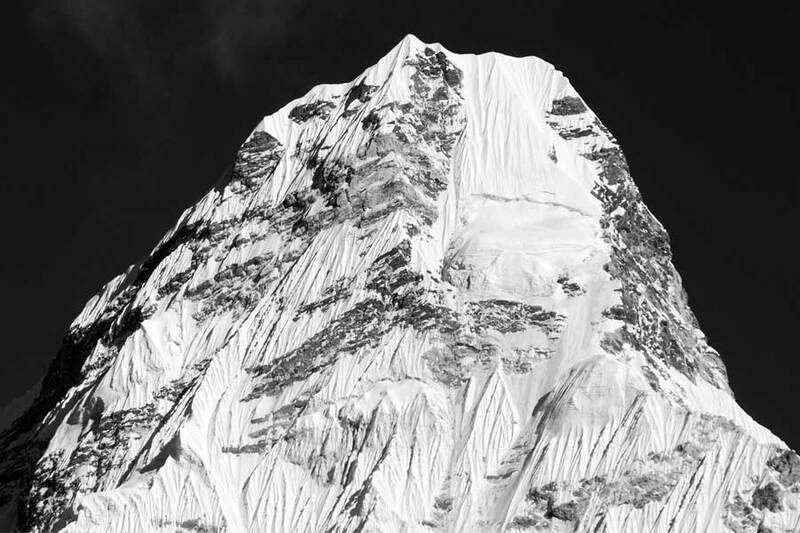 You will be able to take in incredible views of Everest, Lohtse, Nuptse, Makalu, Cho Oyo, Kanchenjunga, Ama Dablam, Chamlang and Baruntse from the summit. Although the expedition is considered as a challenging one, Mera is, in fact, a basic peak to climb. 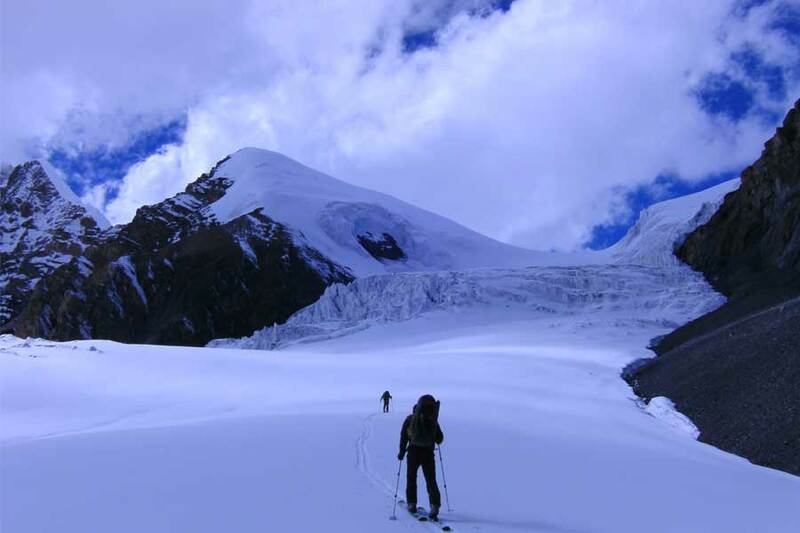 With proper guidance, basic ice axe and crampon skills, a team of porters, and a sense of adventure anyone who is fit and able to meet the challenges of such high altitudes can make the climb. Day 10: Today, our Sherpa guide will train you about climbing and technique requires. Day 13: Extra day incase of bad weather.